Watch Greg Sidders, "Give Love Away, Part 2"
When you think about giving love away, who do you think about giving it away to? If you're anything like me, your thoughts instinctively go horizontal--toward other people. But Jesus taught us to think vertically first. 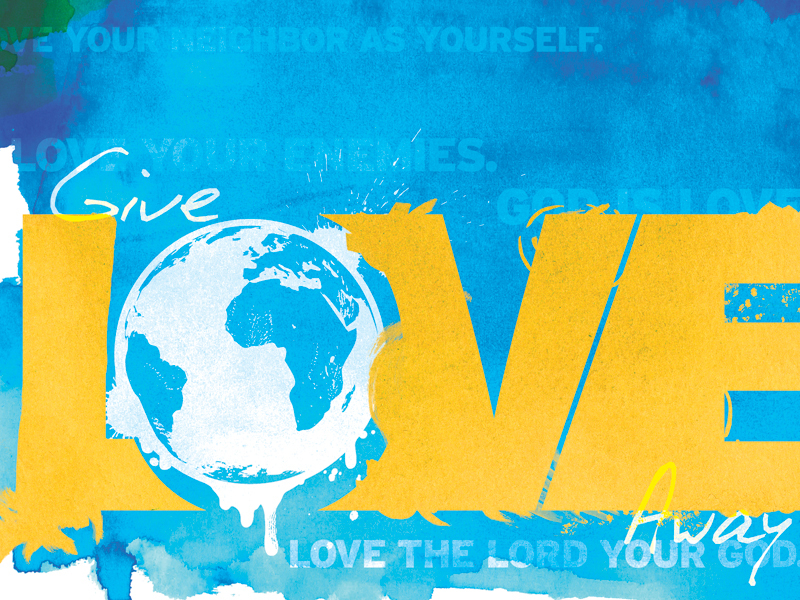 Remember the first and greatest commandment? It's not to love our neighbor, is it? It's to love the Lord our God. But how do you know whether you love God with all your heart, mind, soul and strength? How do you measure something as intangible as love for someone as invisible as God? 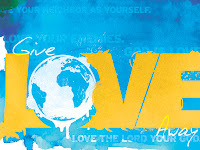 In this message, you are going to learn how to diagnose the intensity of your love for God. And if, in that process, you find that you have lost your first love, you'll discover how to get it back. This message is from Huddle Sunday, White Pine Community Church's once-a-year church family gathering in which we commit ourselves to the vision the Lord has given us for the coming 12 months. Listen as Greg asks the question, “What does God want us to be famous for?” His answer will shape everything we do for the next year. We hope you will listen and then help make White Pine "Famous." There is nothing more disillusioning than pain. As Christians, we believe in a God who is full of compassion of abounding in love, yet we live in a world that is filled with suffering. Right now, you are hurting in some way, aren't you? And whether it's merely irritating or utterly debilitating, pain tests our faith. We can't help but wonder, What is God doing when I am hurting? That's a good question. And the Bible answers it. In this episode, we are going to learn why our good, compassionate God allows us to suffer. It won't relieve the pain, but it will give you perspective that will help you to persevere. My prayer is that those of us who need to be encouraged, and those of us whom God wants to use as encouragers, will be transformed by the truth we learn together. I had everything I needed for my cross-country flight neatly organized in my aluminum briefcase, but I also had a problem: Someone had rotated the dials of the three-digit combination lock, and I couldn't remember the combination. I was locked out of what I needed to survive the trek. What I felt at that moment is what I have sometimes felt while reading what Jesus said in John15:5: "I am the vine; you are the branches. If you abide in me and I in you, you will bear much fruit; apart from me you can do nothing." There is so much power packed into those words, but how do I unlock that power? "Abide in me," Jesus says--but how do I do that? What combination of things must I do to abide in Christ? In this episode we are going to learn how to abide in Christ from someone who, in my opinion, has figured out the combination. Will Truesdell is the director of InterVarsity Northern New England, a ministry to college students in Maine, New Hampshire and Vermont, and the time we have spent together has given me great confidence that his teaching ministry will be very enriching to our church family.